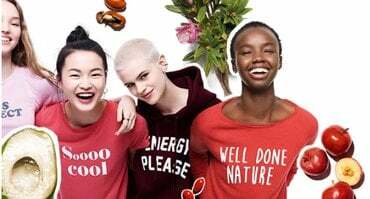 A product for every woman, for all skin types and for all ages. 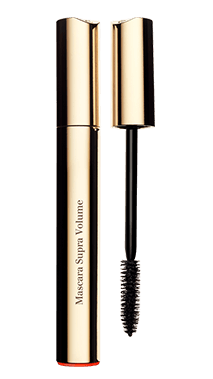 Enhance your lashes with Supra Volume Mascara, formulated with cassia flower wax for instant volume and intense colour. With regular application, the Volume Boost complex increases the volume of your lashes. Each lash is coated from root to tip to create length and volume in an instant. The wax extracted from cassia flowers is widely esteemed for its protective, filmogenic, and smoothing properties. Apply in a zig-zag motion to fan out your lashes even more. 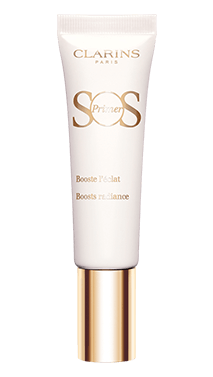 Achieve flawless, perfectly primed skin with this smoothing primer. Its light velvety texture glides onto the skin, leaving a soft veil on its surface to smooth away the appearance of fine lines, wrinkles and pores. Acacia micro-pearls provide smoothing properties to create a more even complexion. Use it as a base for a natural, smooth complexion or for touch-ups throughout the day (pat onto the T-zone). Reveal your complexion’s radiance and natural beauty! A creamy texture that glides onto the skin and illuminates the complexion. This magic product corrects imperfections and provides a glowing finish for hydrated, protected skin. 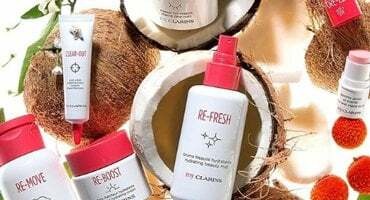 Apply before make-up for a fresh and glowing complexion. Bonus: Add a light amount to the cheekbones and/or the brow bone for that extra refined ‘glow’. Luscious lips with subtle vanilla notes. Shea butter nourishes the lips and provides a delightful creamy texture. A sacred African tree, the shea tree produces a nut from which we extract a butter with nourishing and protective properties. 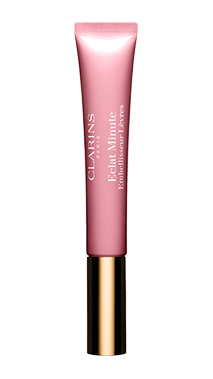 Start application at centre of the lips and throughout for a plump, rosy pout. 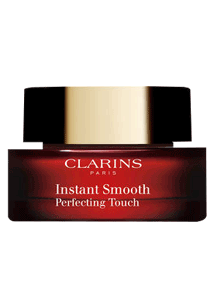 Inspired by Clarins iconic face and body treatment oils. Combining the nourishing properties of hazelnut and jojoba oils with the antioxidant properties of each unique shade ingredient. A non-sticky, comforting texture that melts onto your lips softly. Jojoba oil is used to nourish and comfort the lips and enhance their shine. 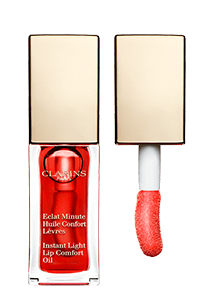 Apply to lips as a base or on top of your lipstick for an ultra-glossy shine.